Applications have closed for placements in 2019. Applications will open for the 2020 cohort in mid-late 2019. 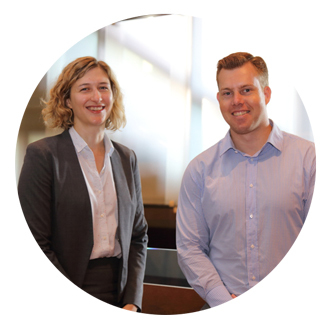 UQ Undergraduate Law Admission Scheme for undergraduate law programs. Both the scheme and scholarship aim to increase the diversity of the cohort in the Law School. They give bright students who have overcome significant hurdles a chance to achieve their full potential. Being given the opportunity to be part of this amazing program has allowed me to excel regardless of where I have come from and what has happened throughout my life. Is this scholarship for me? have experienced other setbacks that have disrupted your schooling. be available to participate in a formal interview in January 2019. The LEAD Scholarship is offered annually to deserving students who would like to study an undergraduate law program at UQ. For students commencing in 2019, up to 17 LEAD scholarships are available. “Not every student with remarkable talent experiences a smooth path through high school. Being the first in their family to attend university deserves recognition, as does overcoming setbacks such as a family emergency, house fire or illness. 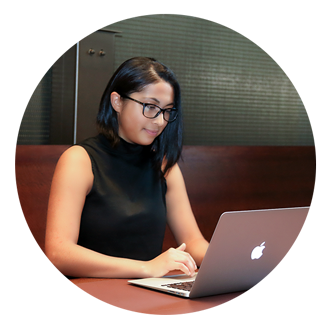 The UQ Undergraduate Law Admission Scheme is an alternative entry pathway for students who have experienced difficulty during their schooling. identify with one or more of the targeted equity groups and meet the residency criteria. If you are applying for the Undergraduate Law Admission Scheme you must also apply for the Educational Access Scheme (EAS) offered by QTAC and/or the Rural Access Scheme for your supporting documentation to be considered. Please note: scholarship details are subject to final approval.